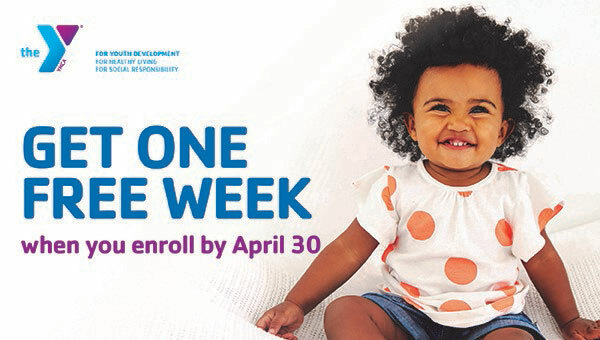 Contact our team to enroll or schedule a tour at the River Valley YMCA Early Childhood Learning Center. Need-based Scholarships are available to assist with the cost of child care tuition. For more information about our program, schedule a visit or call us at 952-222-7435.